If you are a skin care addict like we are, you have probably heard of treatments such as PRP, or ‘the vampire facial’. At Richmond Skin & Laser, we use an advanced form of these treatments; Factor4. Keep reading to find out more about Factor4 and what it can offer you. Factor4 is a skin treatment where a sample of your blood is processed via incubation and centrifuge. Once removed from the centrifuge, the red blood cells will have separated from the serum from your blood. This leaves us with a super-concentrated, growth factor rich serum, which is easily accepted and recognised by the skin. The technology behind Factor4 is widely used around the world in regenerative medicine, with many professional sports players using it to repair damaged muscles and ligaments imagine what it can do for your skin!). With no additives at all, your serum is rich in your own anti-inflammatory protein cytokines. A Factor4 treatment naturally stimulates your body’s own collagen benefiting kin elasticity. This slows down the aging process, reducing fine lines and wrinkles, and reducing pore size and scars. The result is a much brighter, healthier complexion, giving your skin a more youthful look, with even tone and texture. 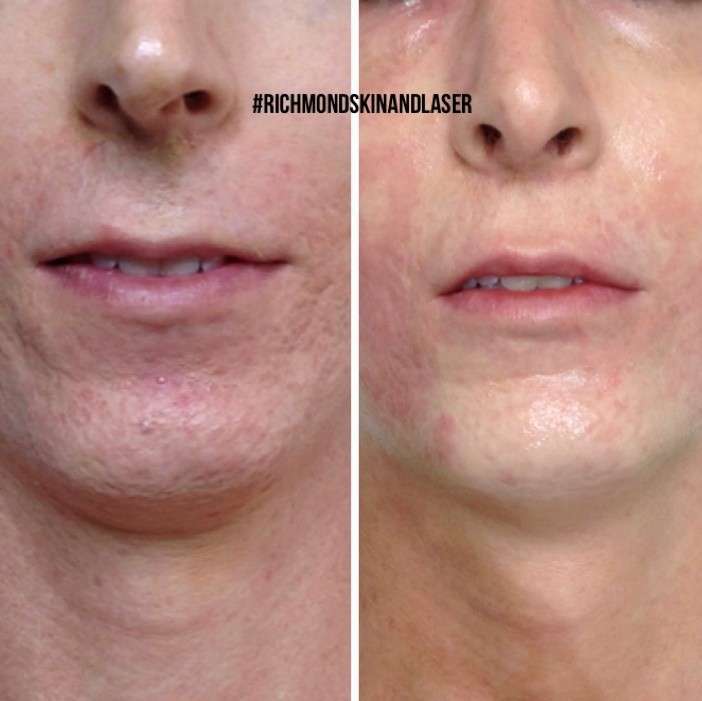 At Richmond Skin & Laser, we administer this serum using our MDerma fractionated needling device to give you the benefit of two treatments in one! What can Factor4 be used for? A fractionated needling treatment alone is designed to make small injuries to the skin which initiate the skins wound healing process in a controlled manner. This means that new collagen and elastin is formed leaving the skin tighter, thicker, and more toned. Anyone who has had a fractionated needling treatment knows how amazing the results are, but the inflammation and redness from the micro injuries can last a couple days. By using your own serum, the growth factor’s, and cytokines present to act as an inflammatory neutraliser, meaning the inflammation and redness can be reduced to 12-24 hours. 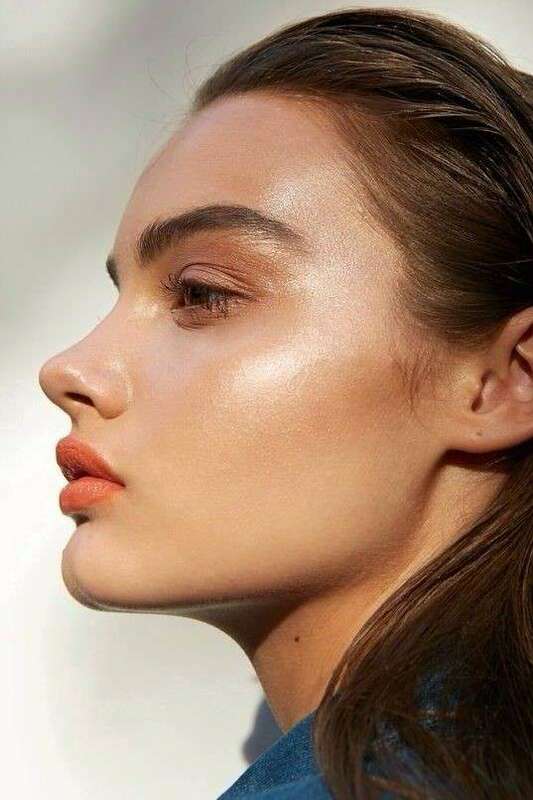 A Factor4 treatment uses the classic fractionated needling technology, with the addition of your autologous serum drizzled directly before needling each area. This allows your serum to be delivered directly into the dermis where the skin immediately accepts and recognises your growth factors and cytokines super boosting your results. Factor4 is generally performed in a series of 4 treatments, with one being done every 5-10 days for best results. If you would like to know more about Factor4, give us a call to book in your complimentary consultation with one of our skin specialists.